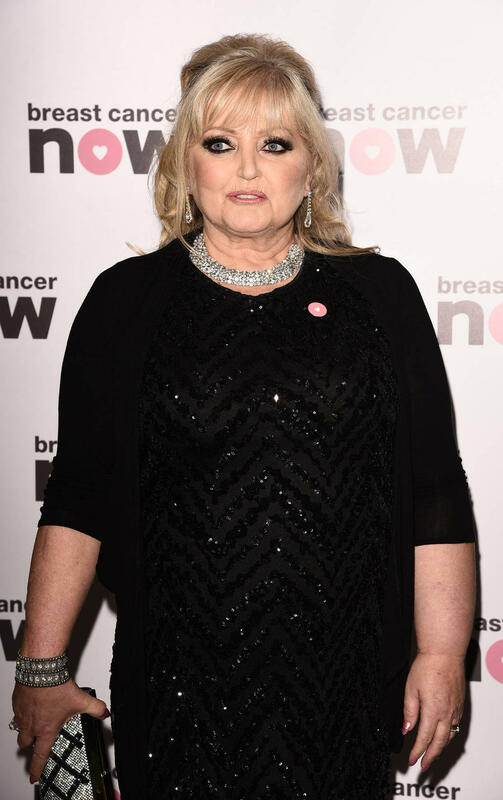 LINDA NOLAN started self harming without even realising after her husband died, as it was a way of dealing with the pain. LINDA NOLAN started self harming after her husband died. The 59-year-old singer has revealed that following the passing of her husband Brian Hudson - who died of skin cancer - in 2007, she began to self harm without realising what she was doing, and says she ''still does it sometimes'' as a subconscious act. She said: ''I self harm. I bite my hand or I rub my skin until it bleeds. ''I started once my husband died in 2007. The pain there took away the pain in [my heart]. The former member of 'The Nolans' admitted that the judgement from other people is one of the hardest things to cope with when it comes to self harm, as she felt people thought she was attention seeking. Linda went on to reveal that while she still grieves for Brian, she is finally at peace with his death after attending therapy. Linda is currently battling the same terminal disease her husband of 26 years died of, and was diagnosed in March 2017, however she previously said her cancer will not stop her from living her life to the full, and beginning to date again. She said: ''I had the love of my life with Brian and most people don't get that. But now I am open to offers''.